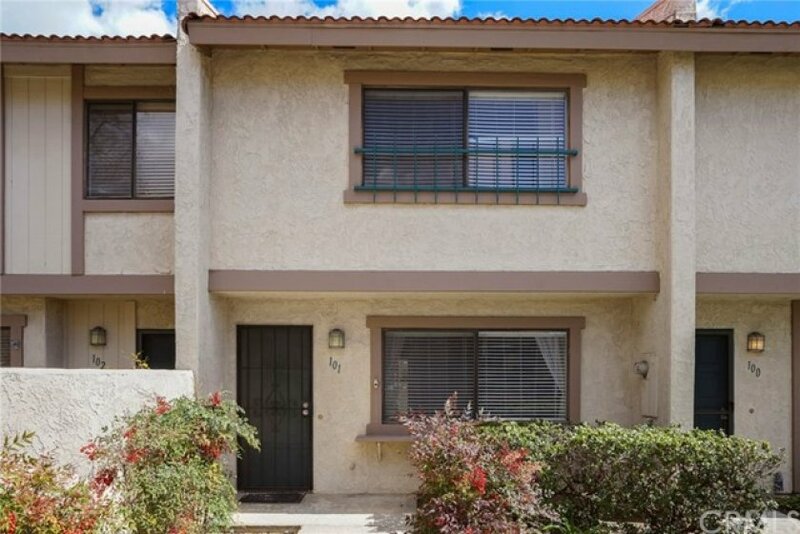 FHA Approved Single Family Residence! 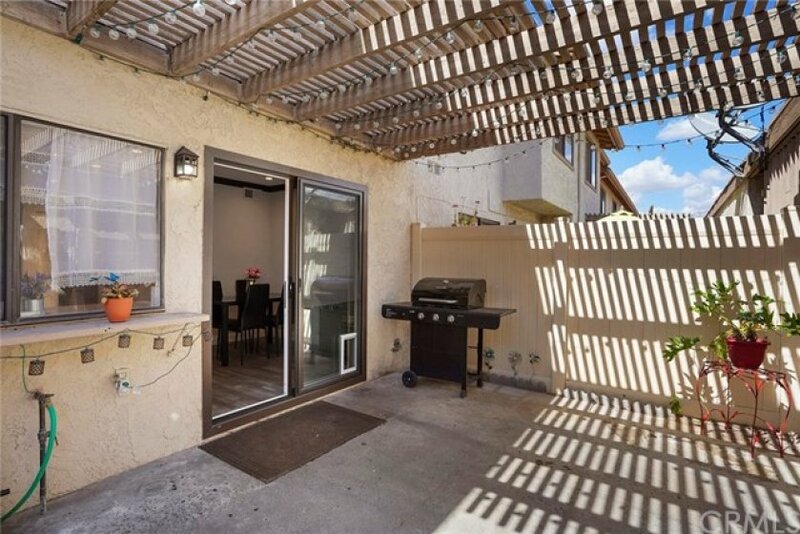 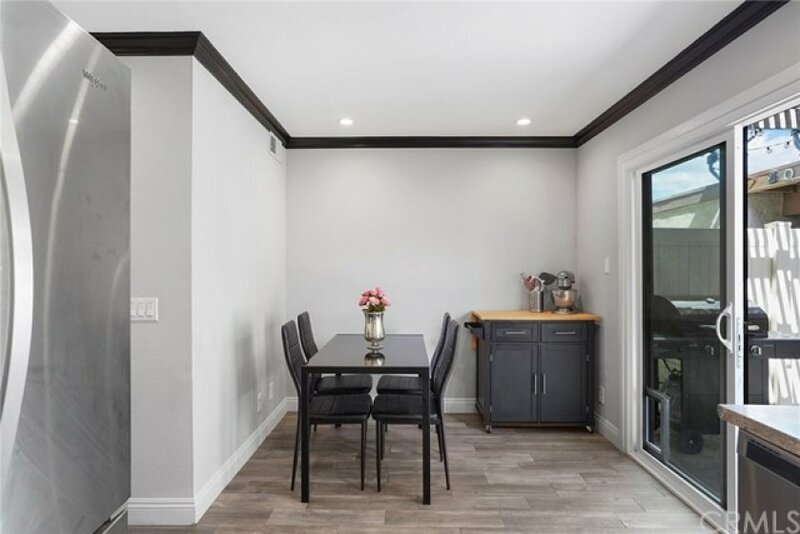 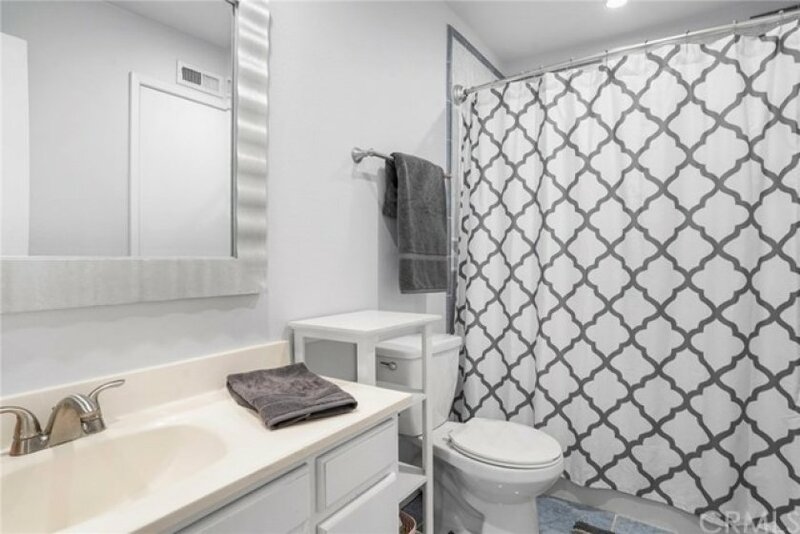 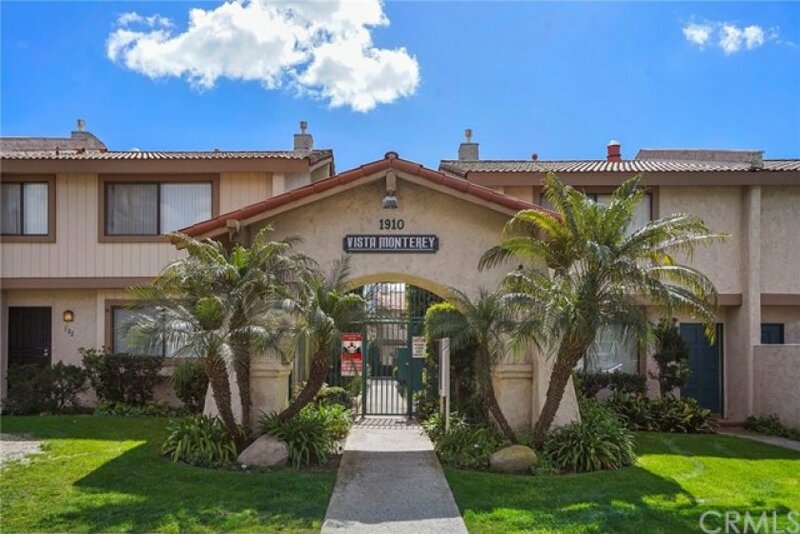 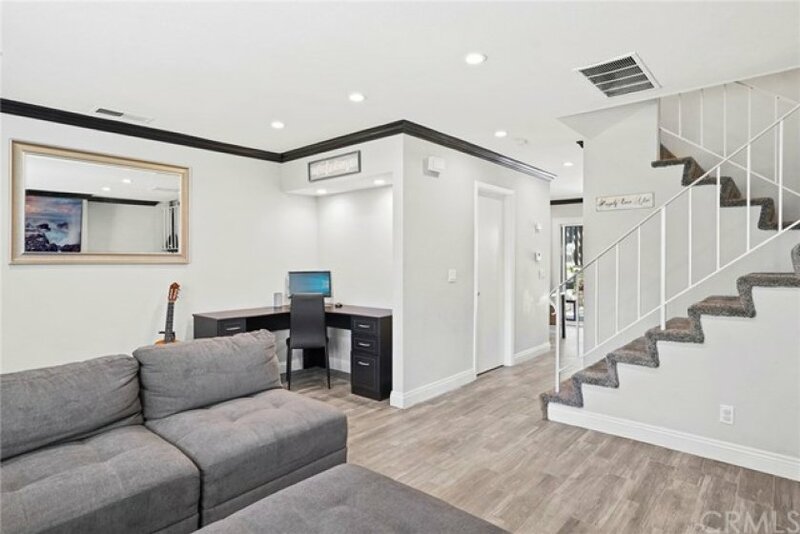 Located within the gated community of Vista Monterey, this newly remodeled, 2 bedroom, 1.5 bath home will surely impress. 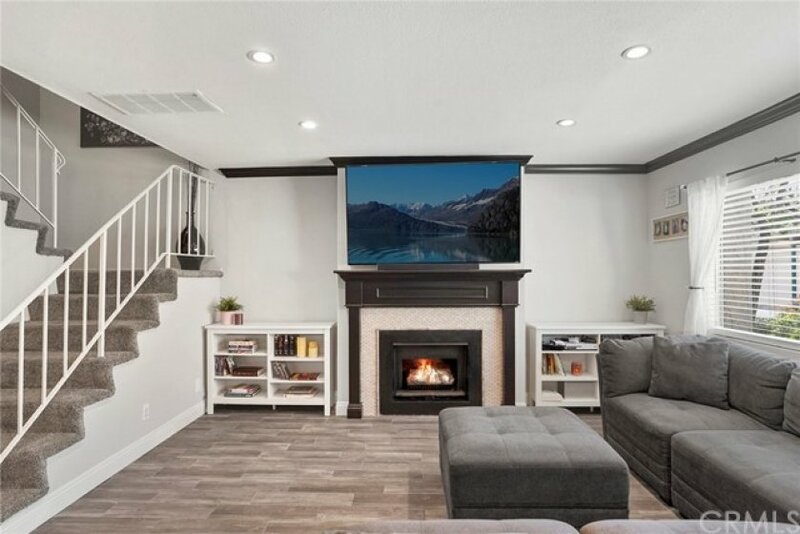 Upon entering you will immediately notice the large living space filled with an abundance of natural light, porcelain wood-look-like flooring&recessed lighting throughout, crown moldings, custom mantle, and gas fireplace. 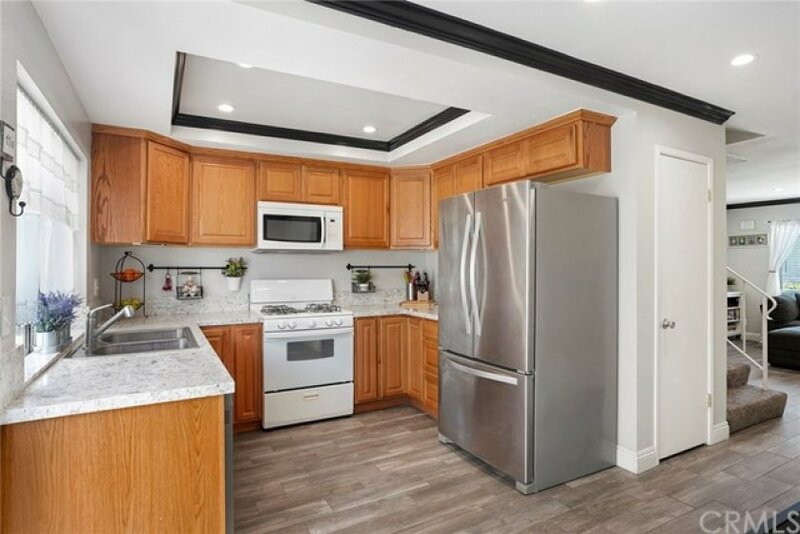 The charming kitchen encompasses new quartz counter tops, dishwasher, gas range, microwave, and is open to the dining area. 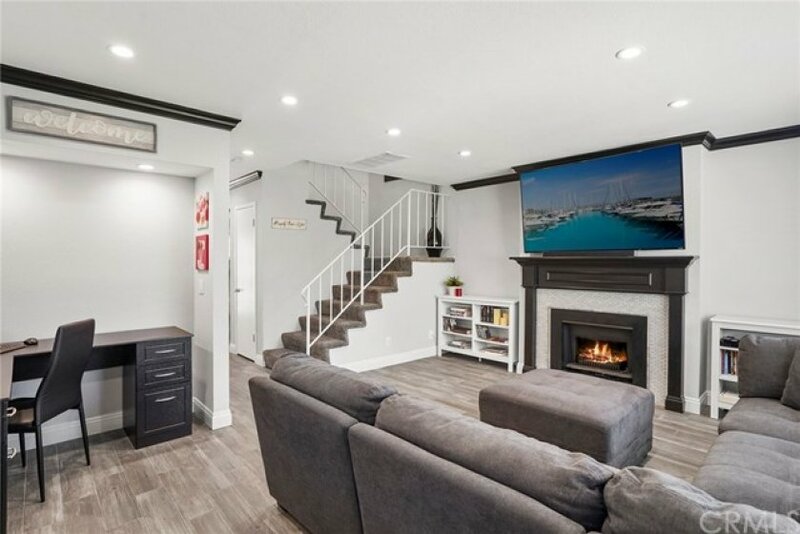 Access the back patio through the glass sliding door and enjoy timeless moments with family or friends… The Second level is equipped with bleach resistant carpet, ample storage cabinets, and a full bathroom. 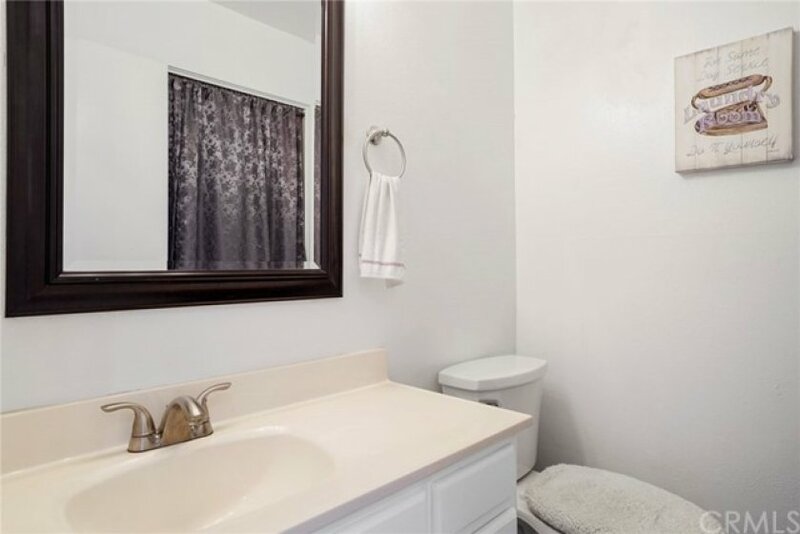 The expansive master bedroom has two large closets, vanity with sink, and convenient personal bathroom access. 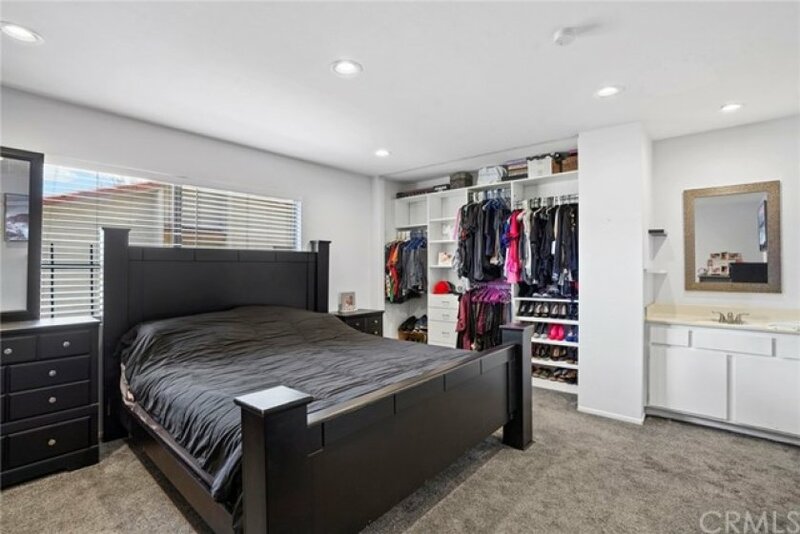 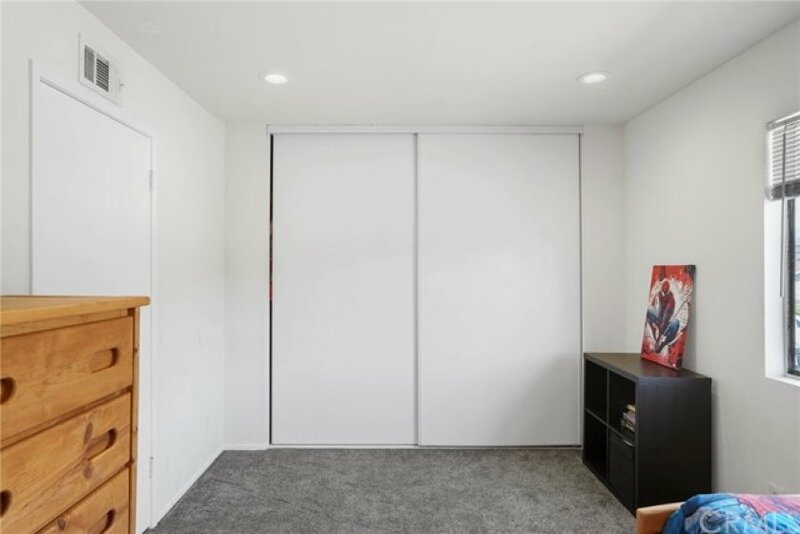 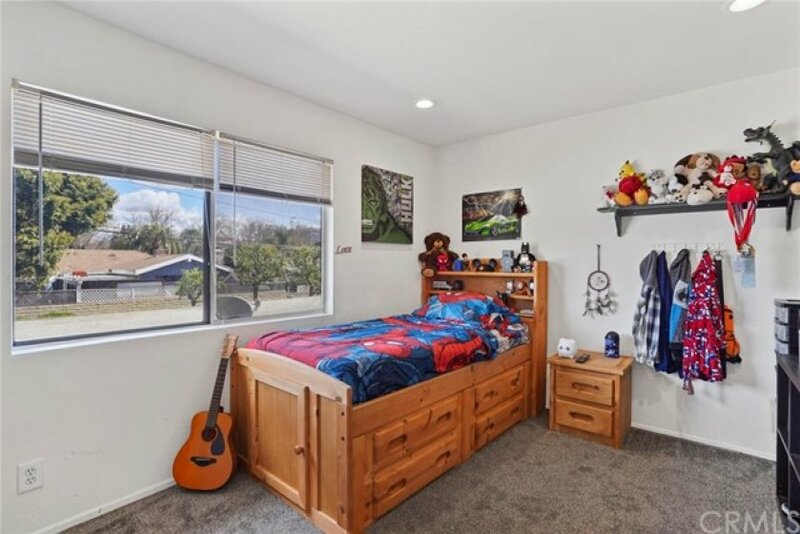 The secondary bedroom has a large closet, views of the hills and city lights! 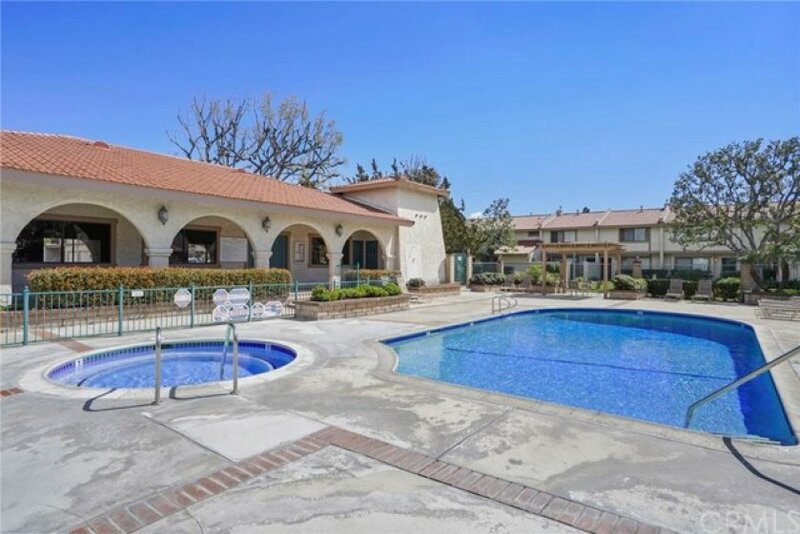 Close to shops,restaurants, old town Orange, Chapman University, and freeways, the gated community of Vista Monterey includes a community pool, spa, and clubhouse. 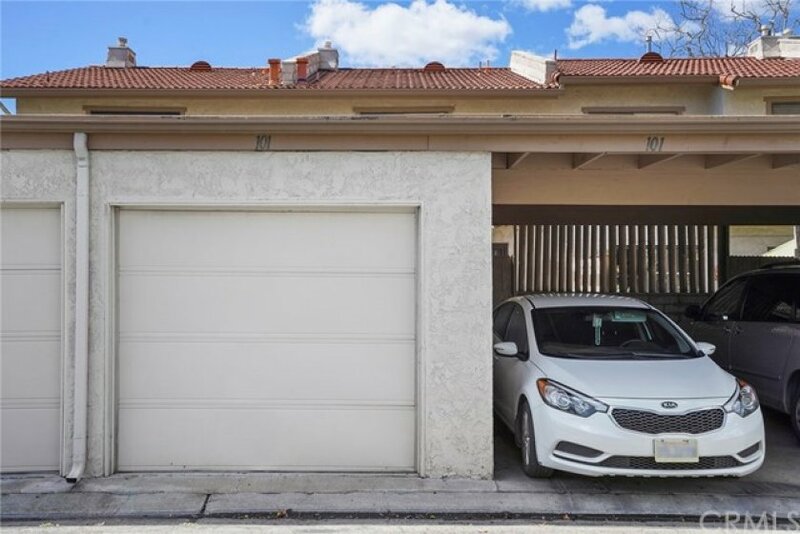 This home includes a 1 car garage and 1 car covered carport attached at the rear.